I could be wrong but I can't think of any other province in the Philippines that has a "countryside tour" covering several points of interests in one full day that's as popular as the one in Bohol. Nothing like this even existed two decades ago. A trip to Chocolate hills in those days, for example, was merely that and nothing more. Now Boholanos have made it easier for those short on time to really make the most of their time. What's noteworthy is that visitors staying in either Tagbilaran or Panglao island are now assured that hotels and resorts offer "countryside tours" with practically identical itineraries lasting a whole day: blood compact shrine, Baclayon church & museum, man-made forest, Loboc river cruise, and Tarsier watching. If longer time permits, there's even dolphin watching that can be thrown in. Cruising Loboc river by barge . . .
. . . while feasting on diet-busting Pinoy food . . .
. . . and listening to ear-splitting live music . . .
. . . is made all the more memorable by a serenade of rondalla band playing folk songs. . .
. . . and the chance to actually burn all those calories by dancing Tinikling! On our way back to Tagbilaran, we had a quick stop in my father's hometown of Alburquerque where, as kids, my siblings and I spent our summers every May for the town's fiesta. Memories of me (just about the same age as those kids on the last photo) walking beneath the bridge that connects the convent to the church came back - boy, was I so happy! In this age of Sandisk memory cards, I can still say there's something about childhood memories that stick better ... even here where it beats! Awesome pictures! You've made me decide where to go in the Visayas this coming months! I figure I'd start in Iloilo and head east, now I think I know where to go for sure! As they say, it's the "whirlwind" tour! When we had this tour, we asked the guide to drop by the Hinagdanan cave. awesome pics. my fave are the nuns, lovers in rain and the church. ang galing galing. 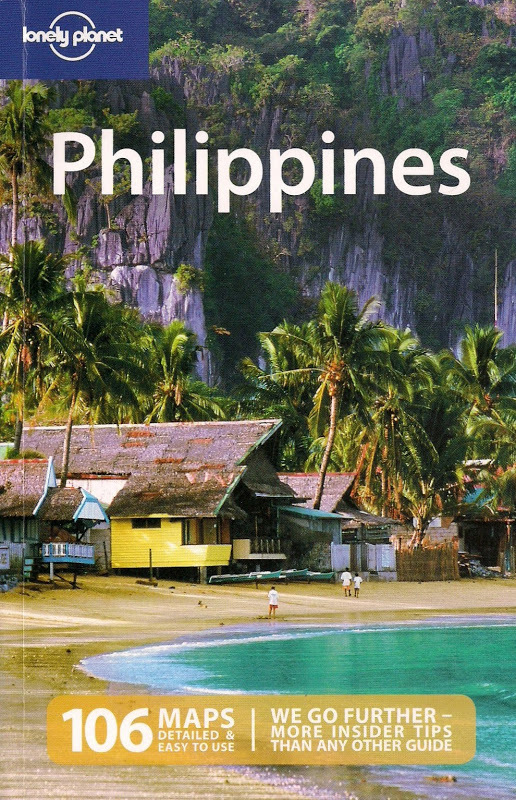 i only had a p & s when i visited bohol, i think it's time to revisit the place. 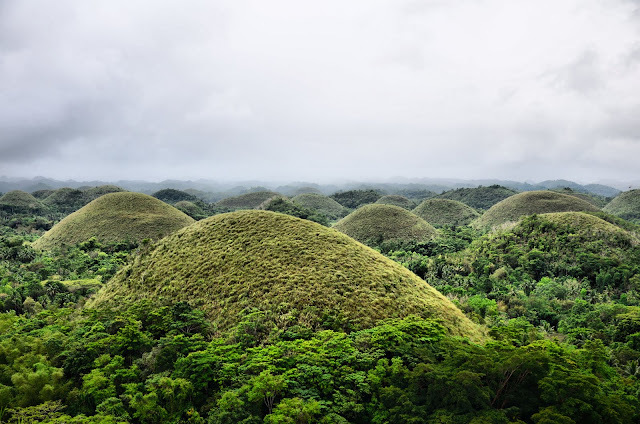 I was cursing to death upon seeing your photo of the chocolate hills with a couple sharing an umbrella! man, it's the most awesome picture that i've seen in a long time anywhere in blogosphere! maybe because i am biased with (playing under the) rain and bohol, being my home-province. but yes, the image will stay with me for a very long time! by the way, amorita! WOW! it's like a little amanpulo in alona beach area! cant agree more, nothing is superior (and popular) than a Bohol's tour. Kumpleto! once again, i am envious at you, dennis haha! i love your photos; i like how you champion Philippine tourism not because you are paid to do it, but because like me and countless pinoys out there, you believe that our country is such a beautiful one. i certainly include bohol on my list to explore when time and budget and chance permit. certainly worth signing up for. i like all-packaged tours like this. i hope the tarsiers aren't endangered. bawal mag picture taking sa loob ng museum.. I really love bohol. Thanks for sharing.